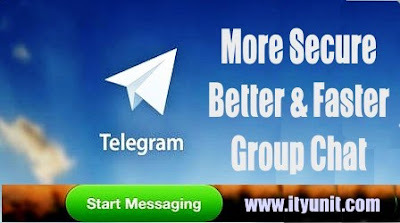 In spite of WhatsApp popularity, Telegram is going beyond the usual stuff to bring new enriching features to the chat experience especially with regards to group chat to give it better advantages. These group chat features offered by Telegram is now being preferred by users as many are gradually installing, migrating to and forming now bonds in Telegram Group Messaging. 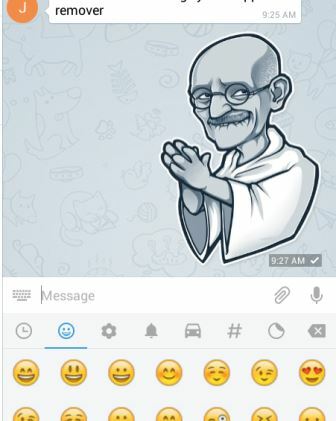 Click Here to see the new features of Telegram that makes it better than WhatsApp. These are 7 good reasons you should move to Telegram Group Chat. 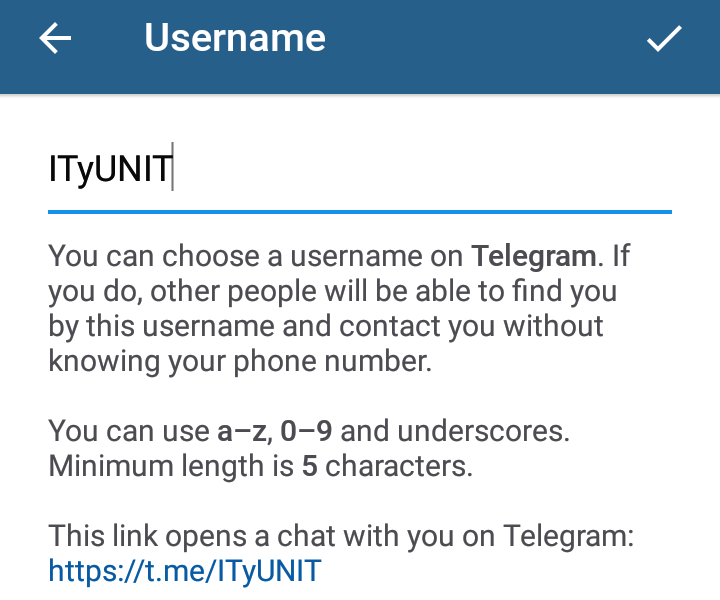 On the Telegram Group Chat, your number is not displayed to group members therefore you are very safe from stalkers and phone numbers collectors on chat groups. Also, the group admin can optionally add new members with just their username instead of number, so that your privacy remains intact. Some people who prefer BBM chat to WhatsApp will find this interesting. You can also change your Username and give it to anyone to add up instead of to drop your number on a public forum. Add me with @ITyUNIT. 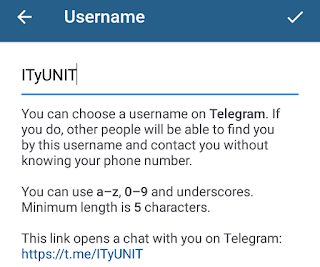 Before WhatsApp had the feature to quote and reply, Telegram users were already grooving with it, you need to manually type the member’s username or copy and paste to quote a particular chat, with Telegram, the REPLY option allows you to quote any chat and the member’s handle and reply to his/her chat with just two tap. With this you can follow a particular post in the midst of the “chaos”. You want to express your emotions with smiley and emoticons? Telegram has much more in stock for you to choose from and better still, you can use the funny, lovely and super-interesting stickers to deliver your feelings in a distinctive way. Even when you do not know the number of fellow group members, you can always look them up to start a secret chat and possibly get personal in the long run. The secret chat feature is such that if you are not interested, with just a tap, you can block the intruder at any time forever. Whereas in WhatsApp, once you belong to the group, your phone number and details are on public display and once the stalker get your number, she will be using every channel to get across to you even when you block her. Are you frustrated by the limited number of group members on WhatsApp (256 only)? Then it is time to upgrade to Telegram where you can add up to 5000 members to the chat group and interact in real time anywhere PC or mobile. If you are moving to another device or desktop, you do not need to keep your phone on and connected like WhatsApp demands, just disconnect your phone and get on to the other device or system. All conversations are encrypted and in the cloud and available to any of your connected device when you log in. 7. It is free (no annoying reminder that you have 2 months to renew). Yes, you heard it right, it is not free for just one year; it is free forever and be rest assured that no ads will be showing as it is totally free forever. So, I guess it is time to upgrade your group chat to Telegram and enjoy all these features.